Who I am is best explained by showing you what I have done. after all, I am the sum total of my experiences. So, let me take you on a tour of some of the important things in my life. To start, this is a picture from the year anniversary concert for a magazine I used to manage with my friend Carl. That was in my early 20’s and those were good days. The magazine was called S.L.A.M. for Support Local Arts & Music. 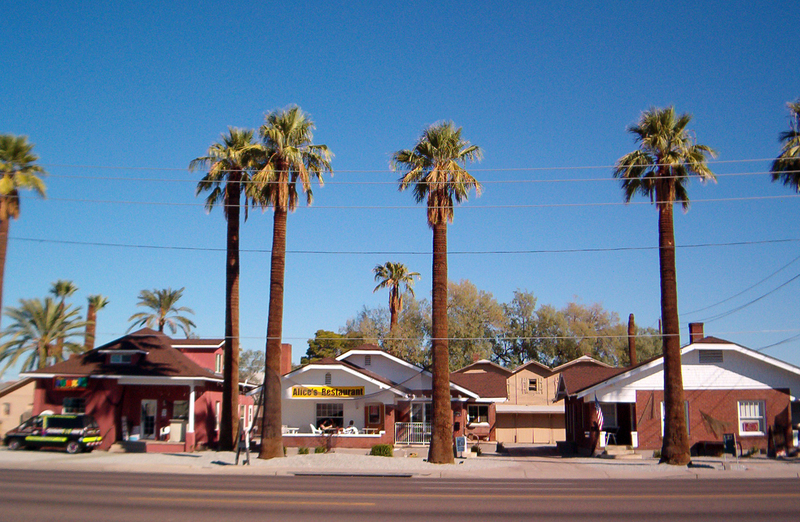 In the middle is Alice Restaurant, which was my whole world for a time. This is Alice’s Restaurant, which I managed. I also curated the art that was on the walls and switched it out each month for First Friday. I did a lot to try to support the arts in Phoenix, because I believe that arts and culture are the best part of a society. They are what makes a place shine, and they are an expression of our beauty and our uniqueness. I worked, saved, and got scholarships. I didn’t want to go into my adult life in debt, so it took me longer to complete my degrees that if I had gone to school full-time. I know that made me older when I entered the workforce, but I am okay with that because I don’t have any debt hanging over my head. 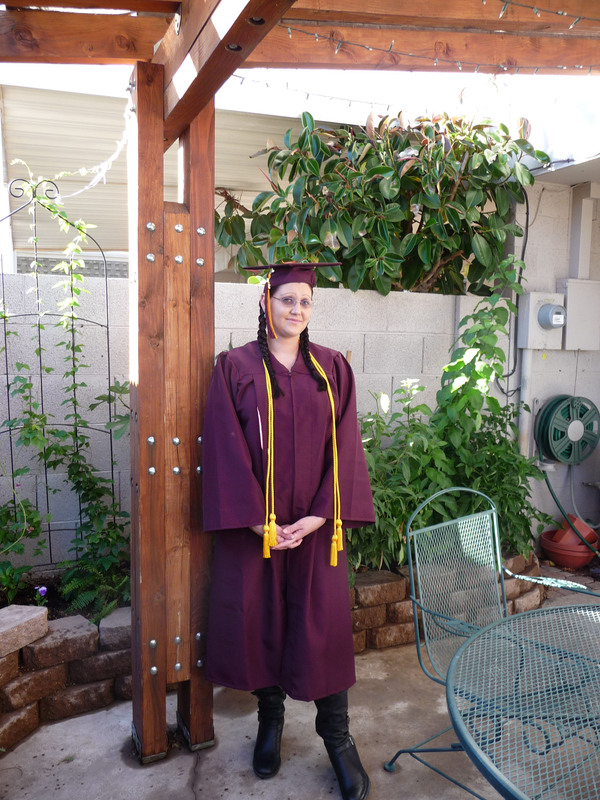 I got my first degree from Paradise Valley Community College, and my second from Arizona State University. After college I moved to Asia. 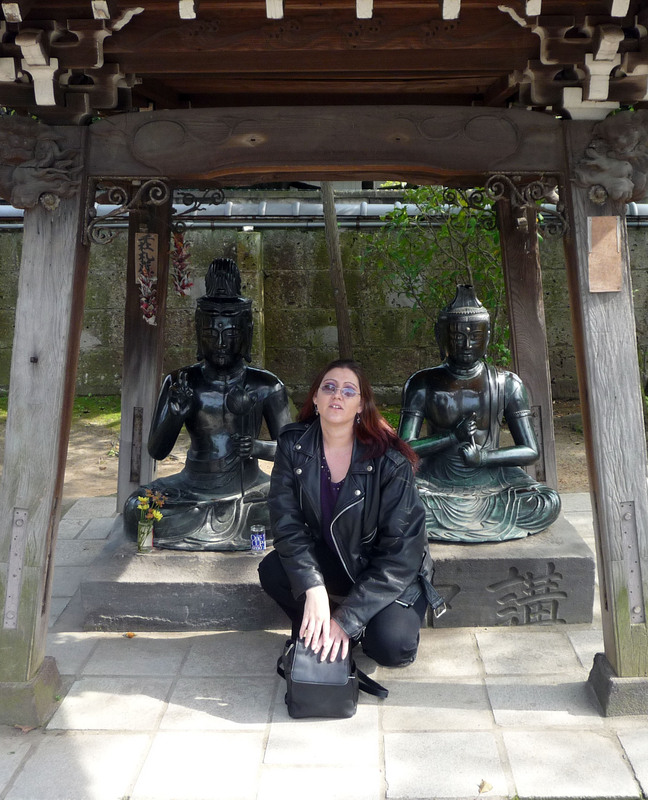 I taught at a school called Avalon English for three years, and did my best to take my vacations to destinations in Europe and Asia so that I could explore. I know doing a few years overseas is not practical for everyone. However, it was a really great experience for me and I am glad that I did it. There was definitely a feeling of comradery in the expat community in South Korea, and in all the places that I traveled to. I made a lot of life-long friends both among the expats, and among my Korean co-workers. 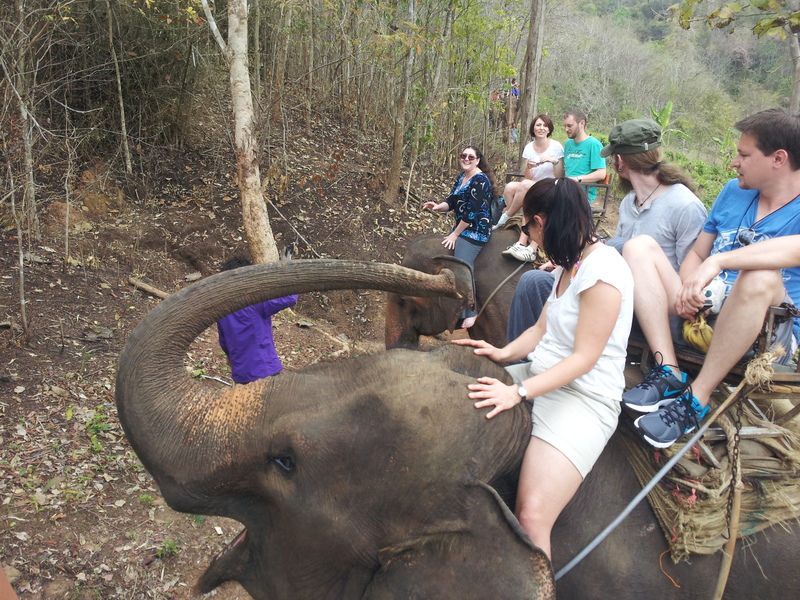 I learned to drive an elephant in Thailand. In 2013 I decided that it was time for my grand backpacking trip, which I had been saving up for. I spent six weeks in Thailand visiting with friends, exploring, and backpacking. I had wanted to do a few more destinations as well, but sometimes life throws a curve ball at you. 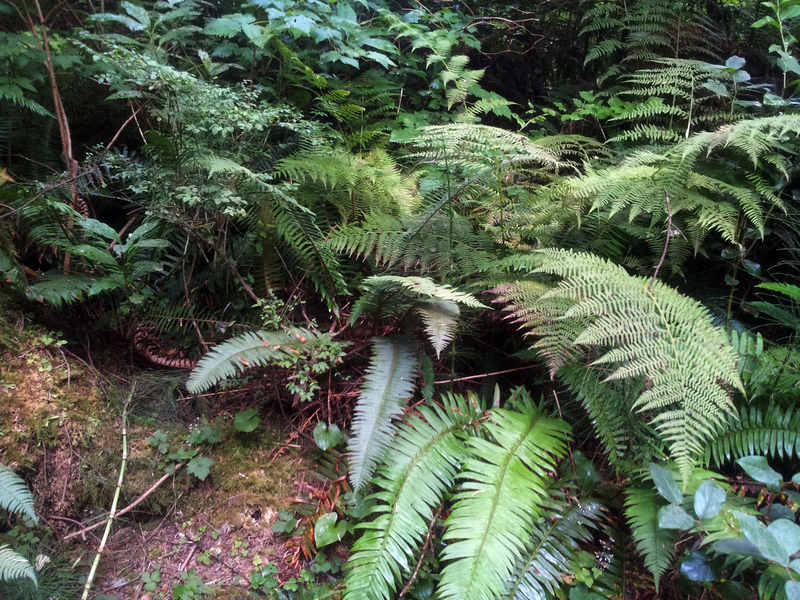 Just the plants you see in every open space in the Pacific Northwest. No big deal. I got married in South Korea in the summer of 2013. My husband had to take an unaccompanied tour right after. That’s when I ended up spending a wonderful year in Oregon with my adopted family. When Rich finished up in Mississippi, we moved to Guam together. It was beautiful there, and we loved swimming with sea turtles. In fact, we loved it so much that we are going to Hawaii next! 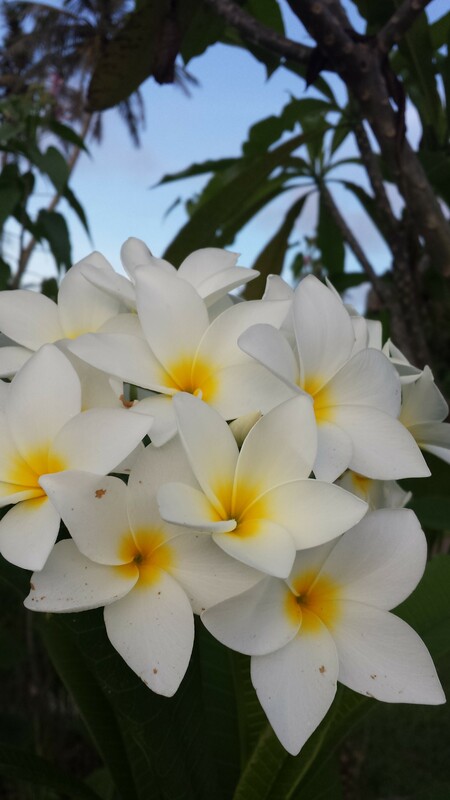 Some of the beautiful Plumeria flowers on Oahu. Now of course, property in Hawaii is harder to get than in Guam. We’ll have a smaller place, and it won’t be on the beach. However, if you happen to be on Oahu, we’ll happily meet up with you for drinks, hiking, snorkeling, or whatever you’re into.